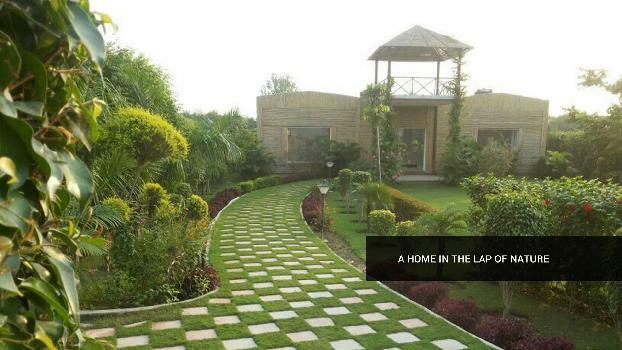 The Bougainvilleas are premium residential plots, planned in Jaypee Greens Sports City on a vast expanse of urban landscape. A very exclusive and limited edition plots are on offer, with sizes ranging from 0.5 acre to 1 acre (between 2000 sq Meters to 4000 sq meters). 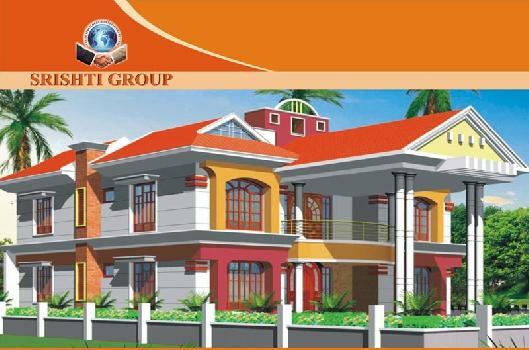 These are independent mansions amidst greenery and landscaped urban environment. 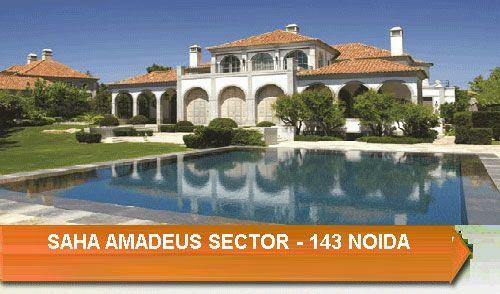 While these plots are part of a larger integrated township, these are custom-planned to retain privacy and exclusivity. 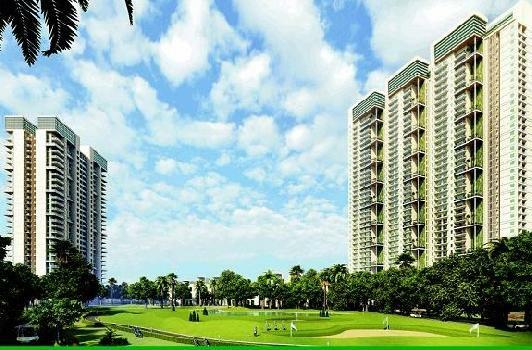 As resident of The Jaypee Bougainvilleas, your family will get automatic membership to the exclusive private club. 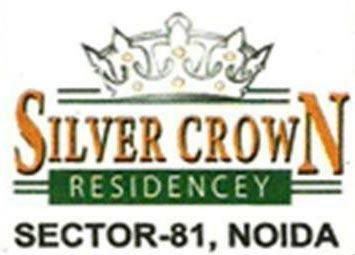 Here you will enjoy a vast bouquet of luxurious facilities. Soothe your senses at the tranquil wellness centre. Drive into the lavish swimming pool. Indulge in a variety of indoor and outdoor sports. Play areas for children, party lawns, reading rooms, bar and lounge and delectable dining options make your leisure hours truly rejuvenating. 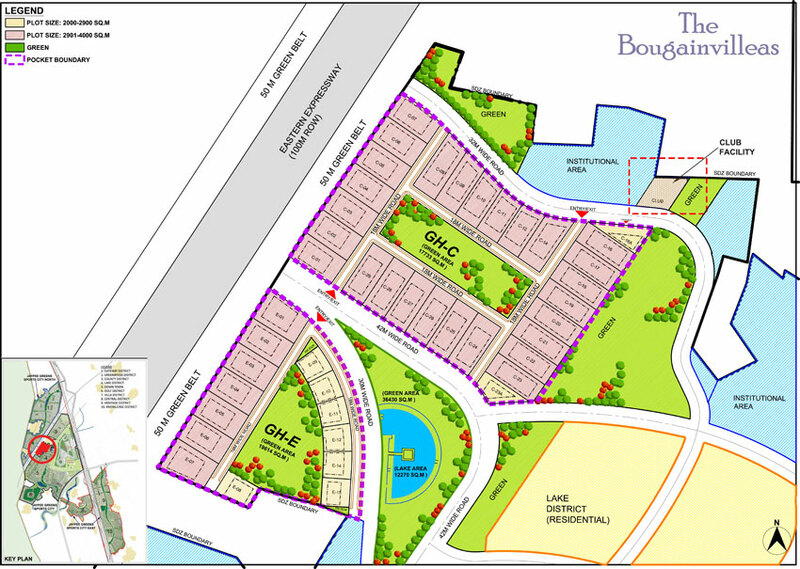 At The Bougainvilleas, resident will find every amenity to make life a richer and fuller experience. Discover the finest facilities close at hand. Exclusive retails, dining and entertainment outlets to indulge your taste for the finer pleasures of life. As the creators of some of India's finest integrated cities, we understand it takes an entire township to create a superior living experience.